Client needed a site that was simple and easy to update. 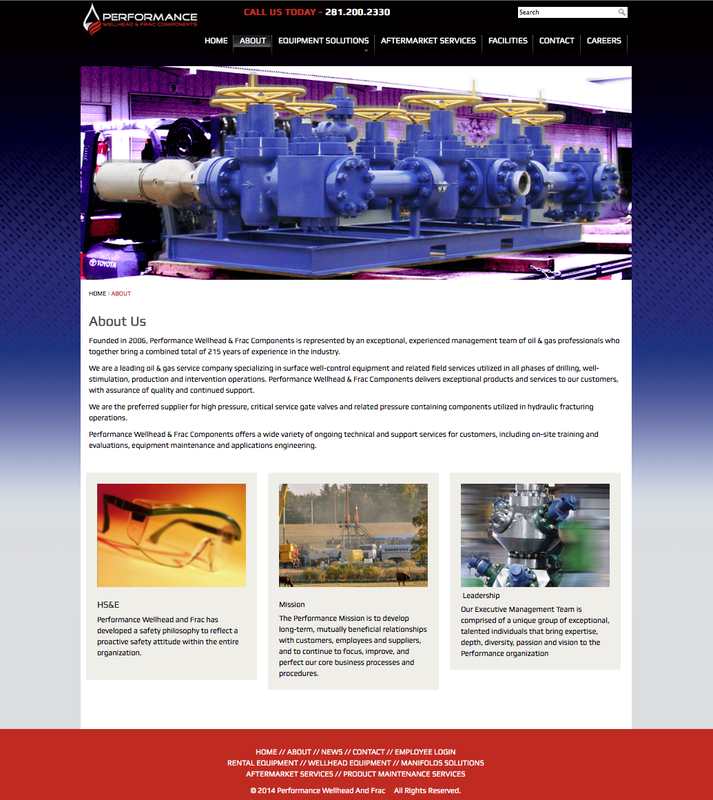 The most updated sections of the site are the Aftermarket Services page (with highlight photos of current projects), the Careers section, and the front page, where clients and prospective clients can download the latest product and services brochures. 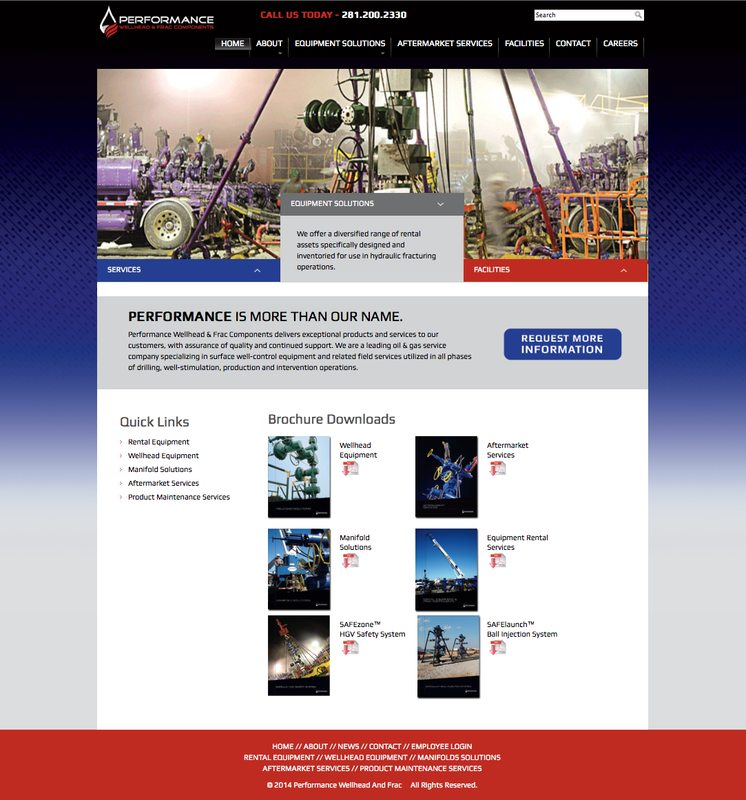 Joomla Content Management System website for oilfield services company.